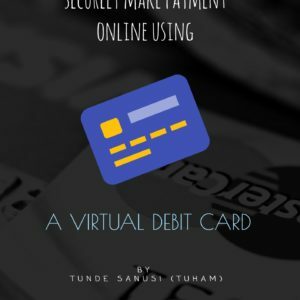 having their blog with a self hosted WordPress.org blog. 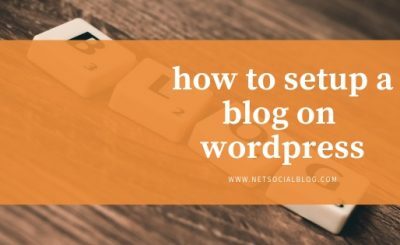 Hence if you’re planning to transfer your blogger blog site to WordPress, that is; moving from blogger blog to WordPress, on this post, are the basic and required step by step information on how to install WordPress and move all of your blogger content from blogger to WordPress. 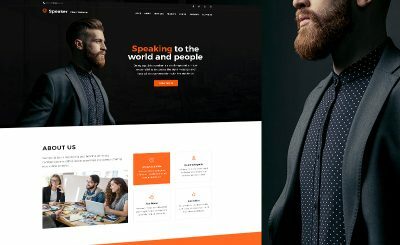 At this point; you might want to what’s the difference between self-hosted WordPress.org vs WordPress.com blogs The major difference between the two is simply that one is free to use with lot of limitations while the other one is paid without limitations. To cut the long story short, here’s a step by step tutorial to help you switch from Blogger to WordPress. You Might Ask Why Do You Need Me To Do It For You? The first and most important step before anything else is choosing an Hosting Company. 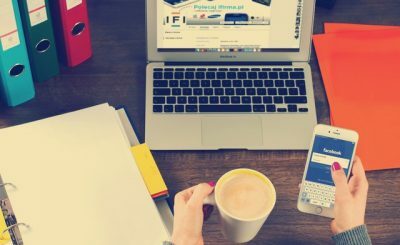 Since you’re about to be in total control of your website, you’ll need to have an Hosting Company where you’re going to Host your Blog. 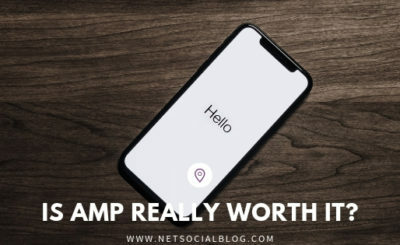 While there are lots of hosting company especially cheaper ones out there where you can host your website, it is highly recommend you make research before you choose one. This is to avoid your website having issues in the nearest future. We recommend you signup with Bluehost which is a very popular WordPress Hosting Company and Number #1 recommended by WordPress.org itself. Bluehost also offers easier management of WordPress, offers from 50GB to Unlimited storage and had a great Uptime. 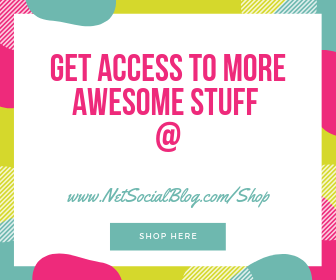 Now open a new Tab on your browser to backup your blogger blog content. The content which you’ll export here is what would be use to import your blogger blog data to WordPress. 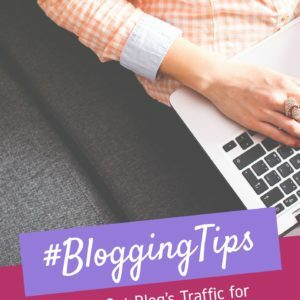 To import your blogger blog contents to WordPress, Go to your blogger blog dashboard and click on Settings >> Other and then select Back Up Content. There’s a detailed article on How To Backup your Blogger Blog Posts, Pages, and Comments. Now go back to the first tab where you have signed up with the WordPress hosting Company. If you signed up with Bluehost, all you have to do is follow the on-screen instructions and you’ll be able to have your WordPress Installation done within 5 minutes. Hence you will need to make your new WordPress installation permalink structure looks like this so as to avoid error 404 issue. 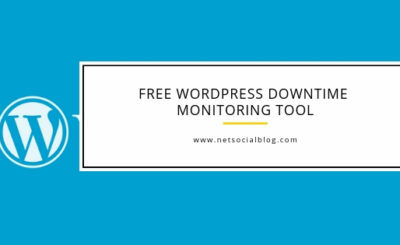 If you only Install your WordPress Software and Import your Blogger content, Readers who click on your previous link would always be redirected to a dead end. Now having done that, install your preferred choice of themes to your new WordPress blog. 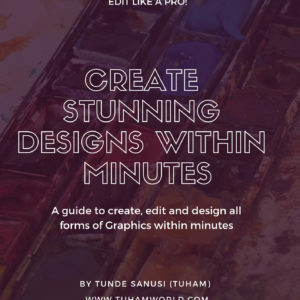 You can browse from 40,542 WordPress Themes on Themeforest to install on your WordPress Site and Customize it to suit your taste. After you’ve done the theme Installation, now Redirect your Custom Domain and point it to your new WordPress Blog! Once you’ve done that, you have now successfully migrated your blog from blogger to WordPress! 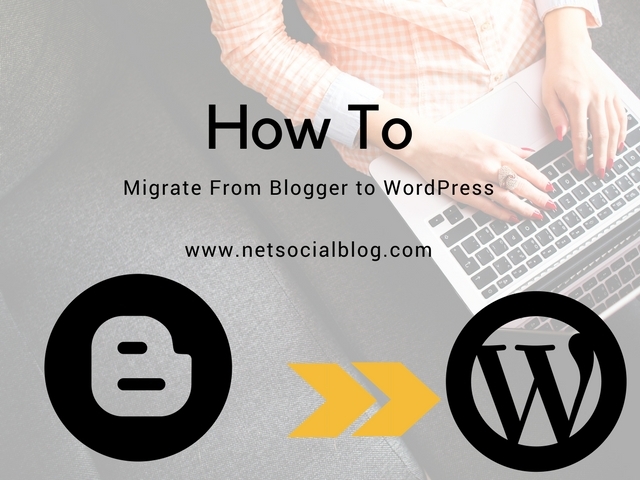 Migrating from Blogger to WordPress is more than just importing your post. There are still some technical aspect you will need to work on especially from your cpanel in order to make things run smothly.. Here, I can help you switch from Blogger to WordPress without losing any of your data or Google ranking. =>All you need is to get your Hosting Account Ready for your WordPress Blog, (you can purchase an hosting account from BlueHost) and I’ll handle the rest [Installation, Design, Plugins, Redirection and etc] for you at an affordable service fee. 1. Am an Expert in Google Blogger blog and had also worked on several Self-Hosted WordPress Powered Blogs hence making me suitable for the job. 2. 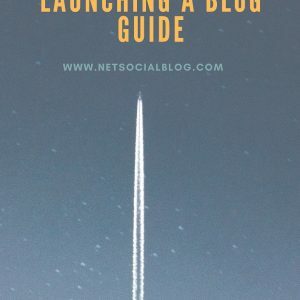 Migrating Your Blog from Blogger to WordPress might seem pretty simple but it entails a lot more. After successful migration, there are still some certain codes to touch which can only be done by an expert to ensure the smooth successful migration. 3. The required plugins to ensure your WordPress Blog load faster, look awesome and have all necessary Widgets would also be all done by me. 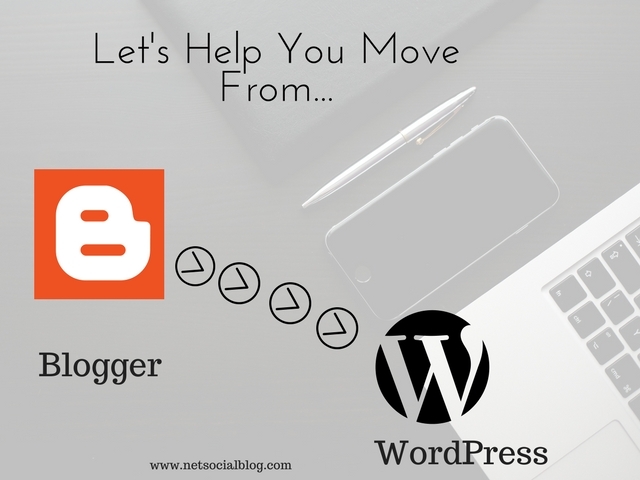 Want me to migrate your blogger blogspot blog to WordPress? You can contact me here to do it for you! It's simple and straight forward…i am planning of moving my blog this year though. It's a pretty good idea and i also look forward to moving mine soon too. Hope you've made the selection of the hosting provider you wanted to use?